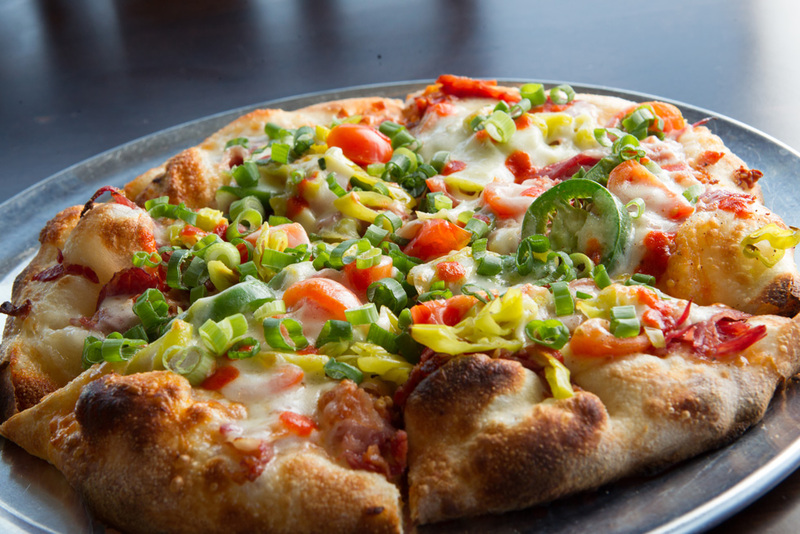 The Spicy Southerner at Revolve Pizza Kitchen turns up the heat with spicy bourbon sauce. Photo by Brent Fuchs. The Spicy Southerner at Revolve Pizza Kitchen turns up the heat with spicy bourbon sauce. The Italian-inspired Revolve Pizza Kitchen is taking pizza in new directions – 360 degrees, to be exact. 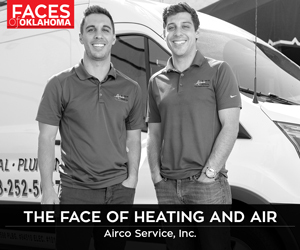 The pizza ovens at the latest Oklahoma City pizzeria operate on a combination of gas heat and wood-burning fire as each pizza is rotated during baking. The result is a delicious, homemade pizza with premium ingredients served so quickly it will leave your head whirling. Revolve is the latest example of what Chef Eric Cooper calls the “fast casual” experience, and it’s already proving to be a popular addition to the ever-expanding array of culinary choices along the city’s Memorial Road corridor.